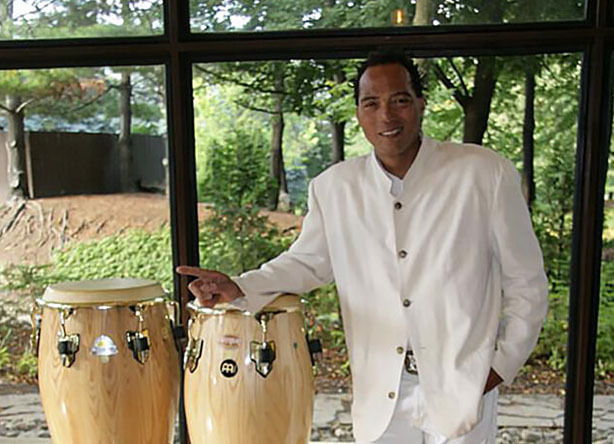 A native of the Dominican Republic, Miguel Fenton thrives in Quebec province since 1989 as a percussionist, bandleader and accompanist in Caribbean and Popular music. 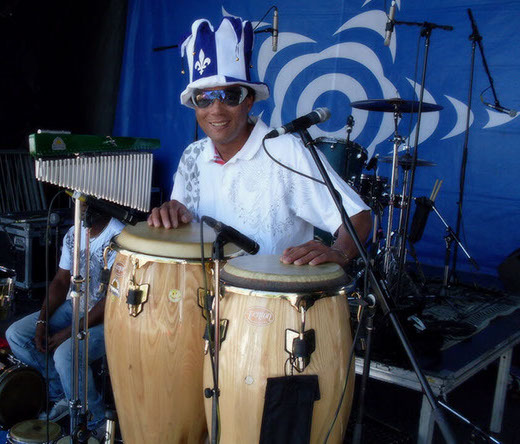 His Latin jazz and World Beat group has performed in numerous festivals in Quebec and in the United States. Moreover, Miguel is a naïve and tropical painter. A summary of 10 years of musical creativity. Different types of performances are available in order to enhance your events. 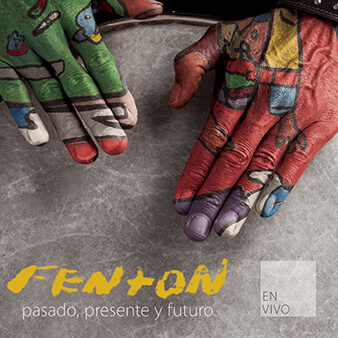 SOLO PERCUSSIONNIST: Miguel Fenton can participate in a studio recording. He can accompany an existing orchestra and harmonizes perfectly with a DJ for a session or an evening. 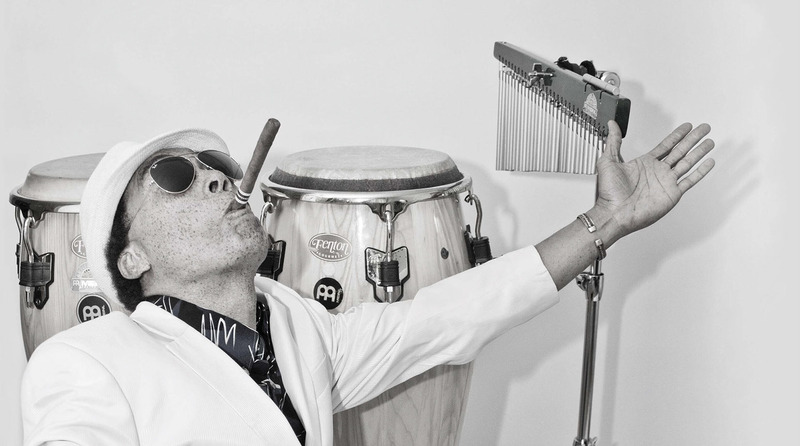 LATIN JAZZ TRIO: Perfectly suited to creating an atmosphere in a cocktail or a corporate event. COMMERCIAL LATIN TRIO: Great for a product launch and promotion of a new service. It also allows people to dance in a family gathering, a birthday party or an office party. 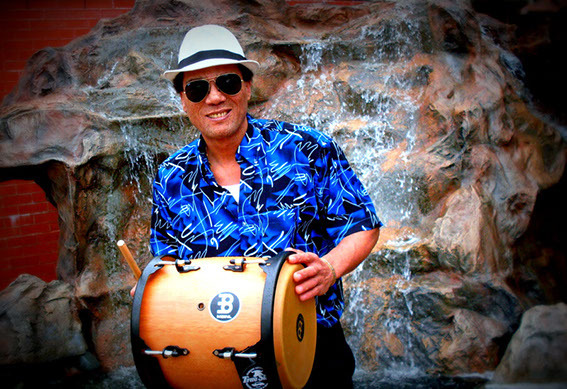 Musical styles range from salsa, merengue to bachata. FUTURISTIC LATIN JAZZ SEXTET: He also has the futuristic Latin jazz sextet formula, which can take place in corporate events and specialised concerts.